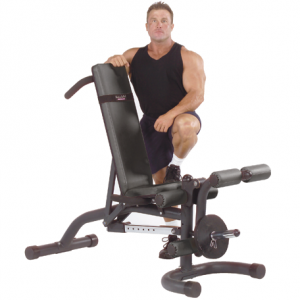 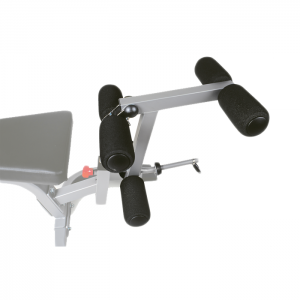 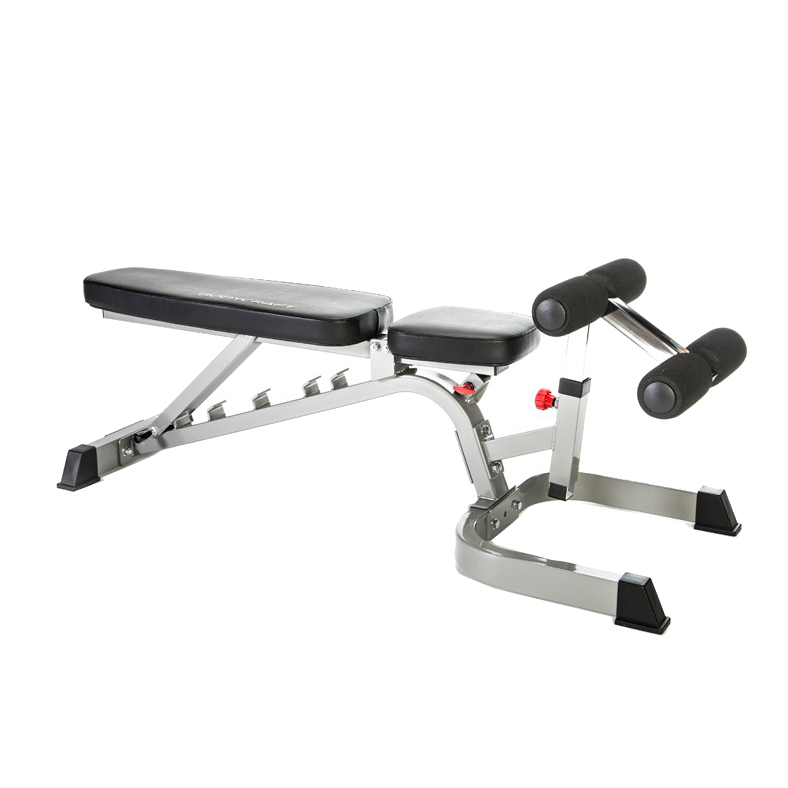 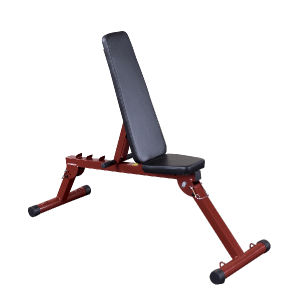 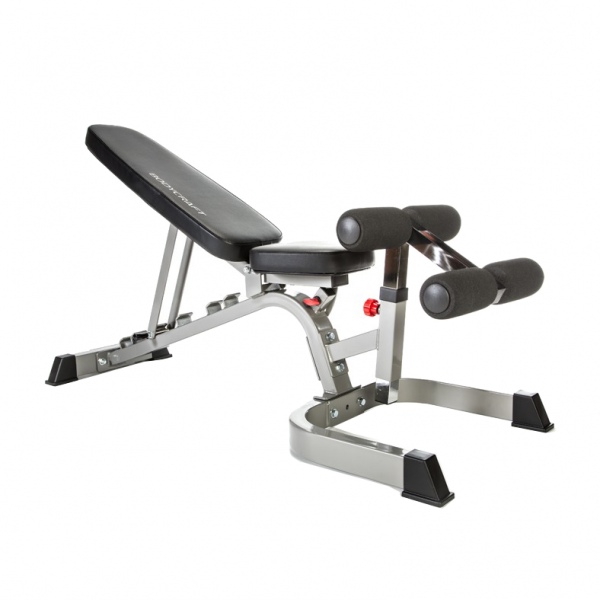 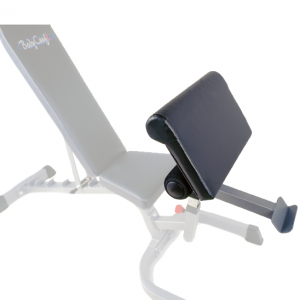 Easiest-to-adjust workout bench with 7 different positions from decline to flat to incline. 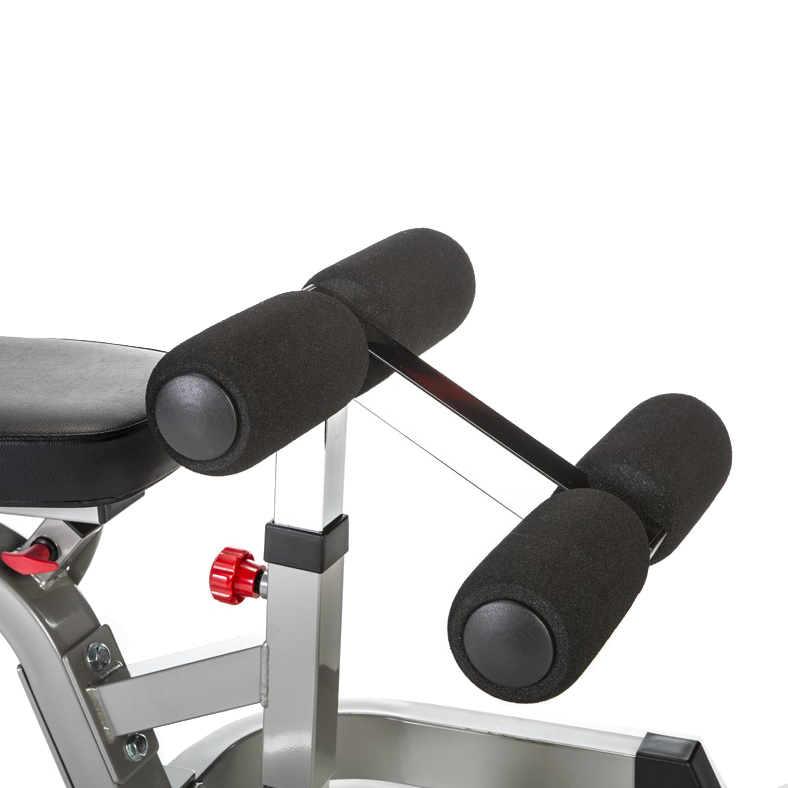 Extremely solid and stable. 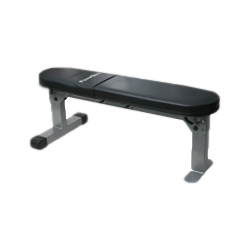 2″ thick, extra high density foam covered in black vinyl, with upholstered back covers. 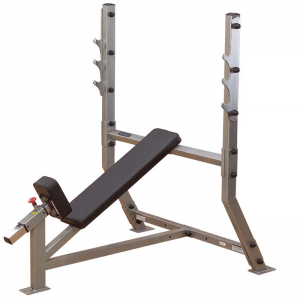 • 2″ x 3″ steel construction. 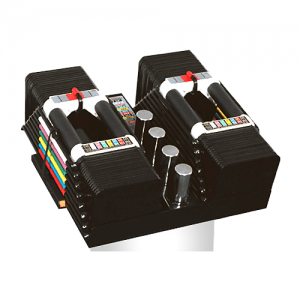 • 2″ thick, extra high density foam covered in black vinyl, with upholstered back covers. 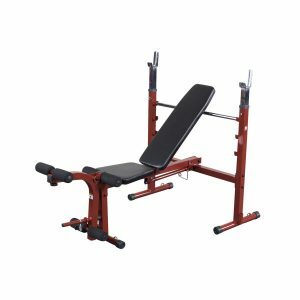 • Dimensions: 24.4″ W x 61.8″ L x 19.5″ H (minimum).